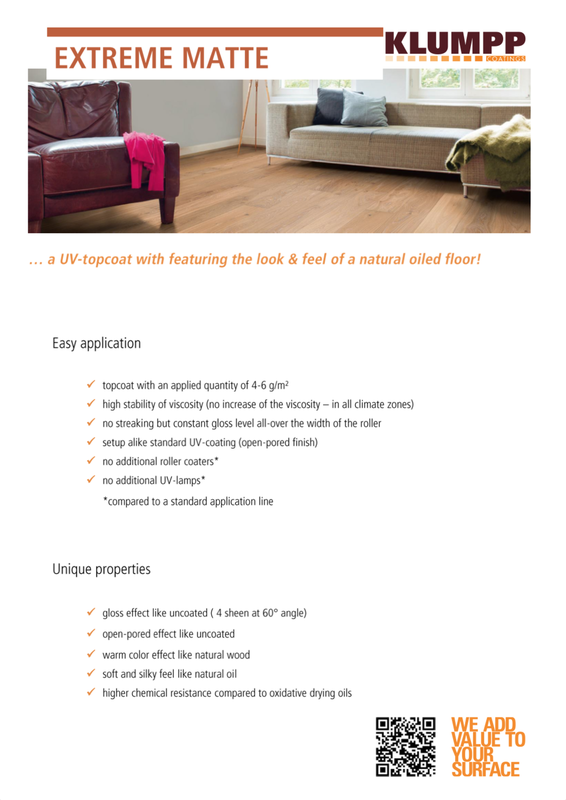 Our engineered hardwood flooring products contain finishes from two major suppliers. Our finishes are either provided by KLUMPP coatings or by Bona. 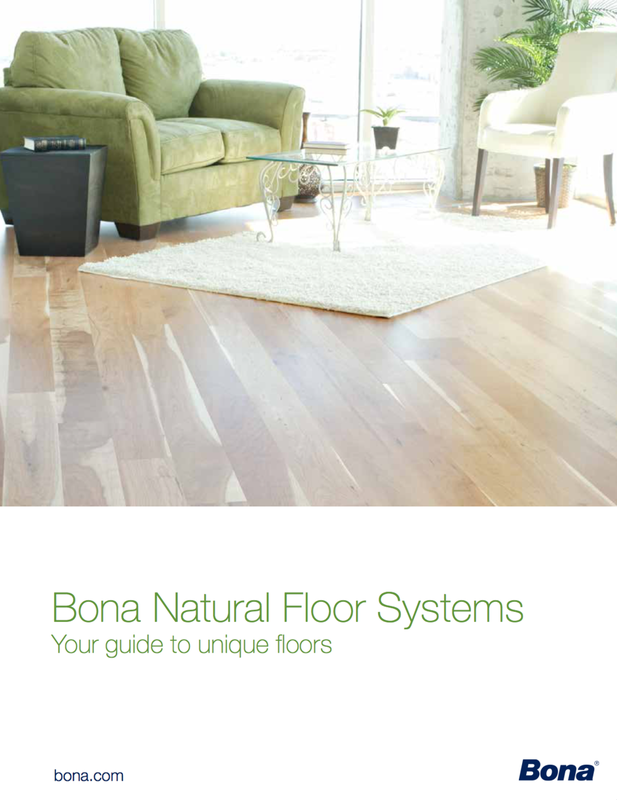 Below is a link to each of the finish manufacturer’s brochures. For any questions regarding the finish of our products, please contact 1-800-369-9303 or info@valenciahardwoods.com.